Australian medi-beauty company Total Face Group has announced the acquisition of The Giving Brands Company and its resulting re-listing on the ASX. Acquiring The Giving Brands Co is set to transform the look and feel of TFG and its clinics by not only bringing in an expert management team with a rejuvenated strategy, but with the addition of the well-known and respected self-tanning brand Jbronze. The clinics will soon offer new treatments including spray tans using the celebrity tanning line. 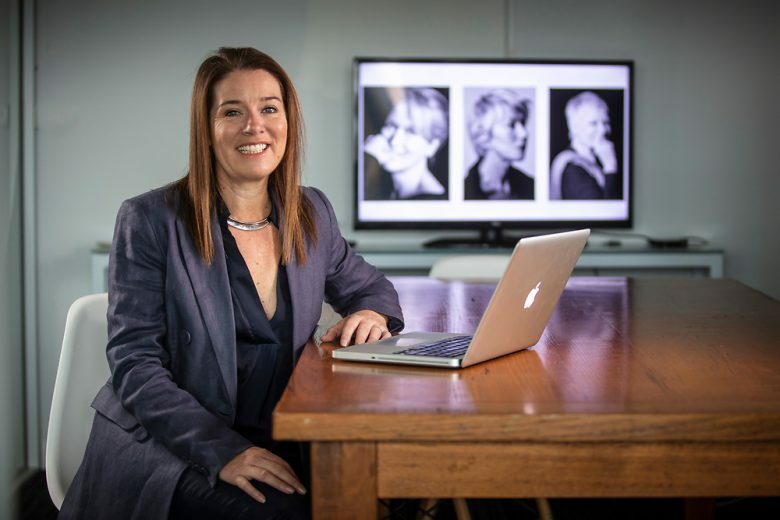 Along with the acquisition of GBCo comes the appointment of a new Managing Director and CEO of TFG, Christine Parkes, who will lead the re-shaping of the TFG clinic network and GBCo integration. The clinics are designed to provide a head-to-toe spa service with a complete book of services that will encompass tanning, body shaping, remedial therapies and injectable treatments. 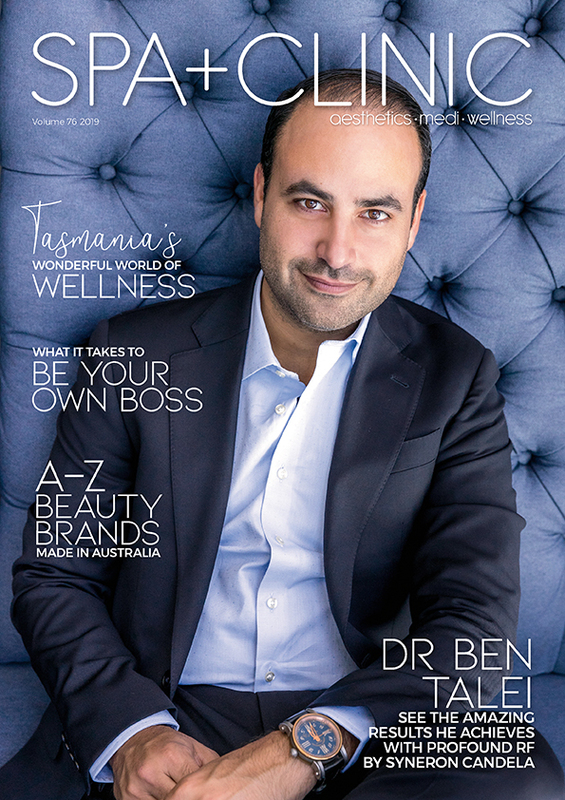 The addition of the GBCo is set to send TFG’s growth through the roof as the company’s new services capitalise on $7.4billion cosmetics and toiletry wholesaling industry in Australia, which has projected annual growth of 2.2% from 2018-2023. GBC owns celebrity tanning brand, Jbronze. Demand for the Health and Wellness Spa industry’s services has increased due to a rising focus on health and appearance. 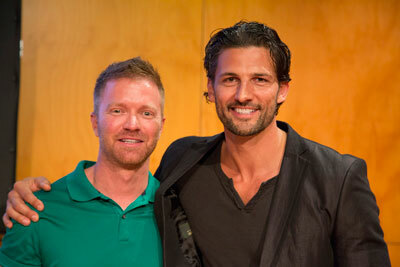 Spas have become popular with a wider client base, including men, corporate users, couples and families. The industry in Australia is currently valued at $438.2 million, with anticipated revenue growth of 3.5% from 2018-2023. Considering this, the combination of the two businesses sets TFG up for a strong business growth trajectory in the coming years. Further proprietary brands will be rolled out into clinics to capture new clientele and support the clinical service offering. As the product offering develops, using its clinic network to soft launch new brands will enhance consumer and retailer uptake, resulting in significant increases in margins on retail products. GBCo also has access to a hefty number of potential consumers via its relationships with Chemist Warehouse, Priceline, Terrywhite-Chemmart and Independent Pharmacy groups. These channels create a wealth of brand exposure and selling opportunity for the company to increase build the brands’ exposure and open additional doors for sales. GBCo partners with well-known brand names to develop licensed proprietary branded products. The company recently signed agreements with publisher, Lagardere Paris for the branding rights of ELLE fashion magazine, one of the top selling fashion magazines in the world. In September, the company signed a further two licensing agreements with Bauer Media, which owns Country Style Magazine and Australian Women’s Weekly. Together they will create natural, premium and competitively priced lifestyle, bath and body ranges. 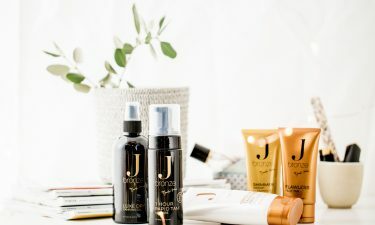 “We are thrilled to bring our new partnerships into the group at this exciting time to complement our other product ranges including Jbronze, INfinite and NailKALM. With the vertical integration of ELLE and TFG, we are thrilled to be launching the ELLE Colour Cosmetic range in 2019, with an additional ELLE Kids range well into design and development,” says Parkes. “Additionally, we are working with expert teams at Bauer Media on Country Style the lifestyle brand and Australian Women’s Weekly’s ERA Home Spa/ Laundry range both in development. The premium yet affordable ranges of natural products will enable us to leverage our existing industry relationships and build traction across all retail markets”.